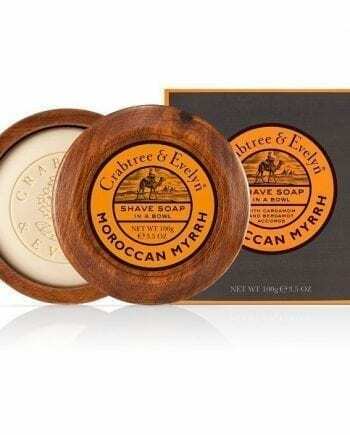 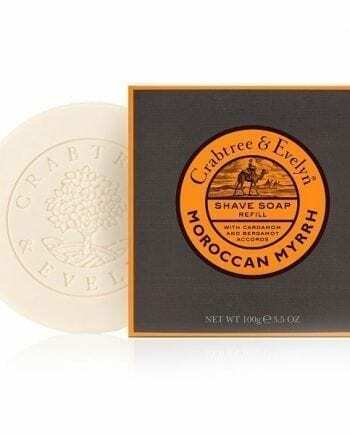 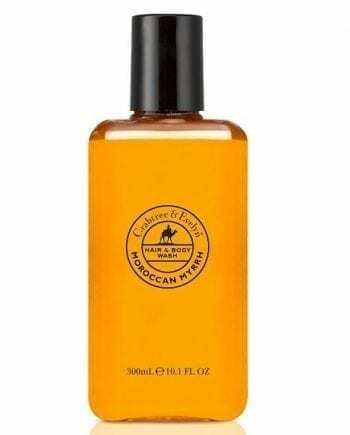 A Crabtree and Evelyn mens favourite originally called Nomad now exotically renamed Moroccan Myrrh. 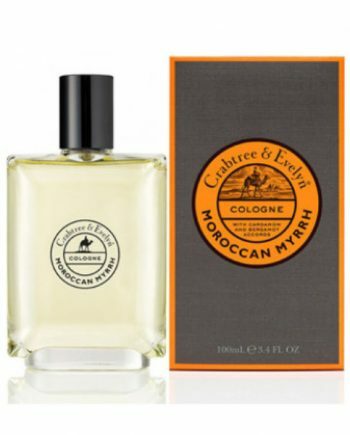 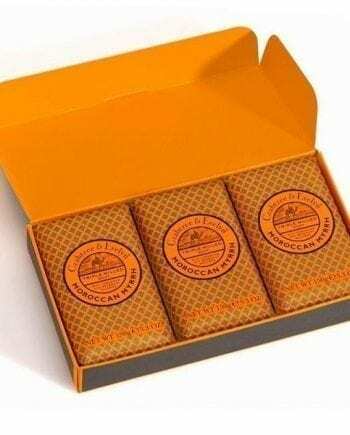 Enjoy this woody aromatic blend of myrrh, bergamot, black pepper, cardamom, guaiac wood and amber. 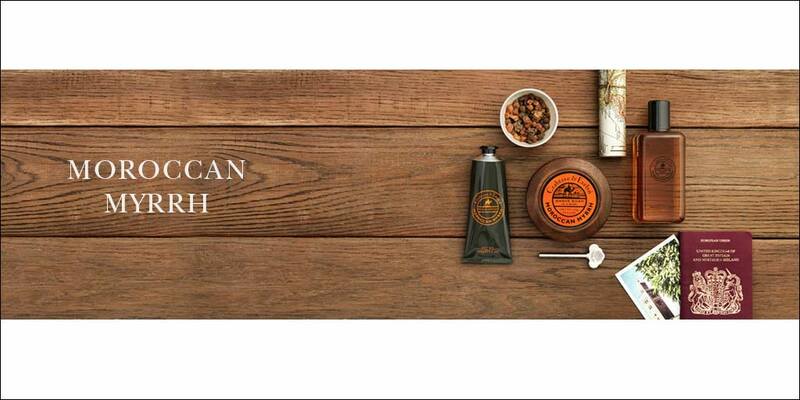 Shaving has never been more enjoyable than when using these cologne, shaving and grooming essentials formulated with skin-conditioning natural extracts and antioxidant Vitamin E.